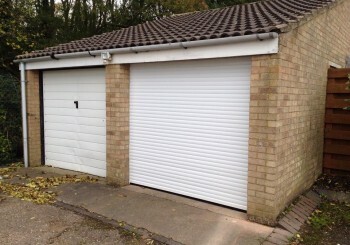 Welcome to Garage Door and Shutter Services based in South Lincolnshire near Peterborough. 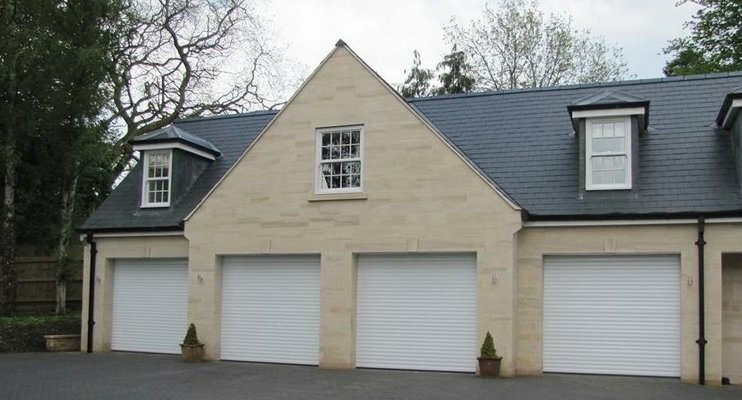 As our name suggests, we supply, install, repair and service garage doors and roller shutters to homes and businesses across Lincolnshire, Peterborough, Cambridgeshire and surrounding areas. 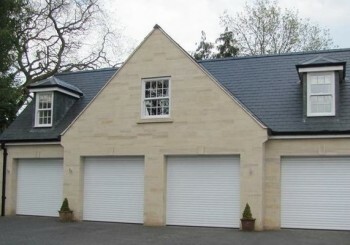 We are proud to be one of the areas’ favourite garage doors and shutters companies. 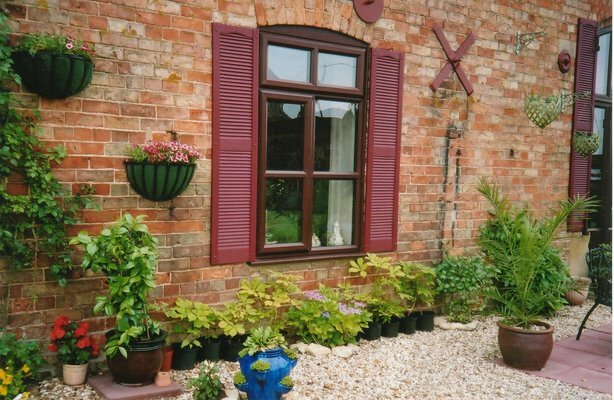 Over the years we have been helping home and business owners all over the UK stay safe, secure and protected with our garage doors, shutters and insect screens and blinds. Through working with the team here at Garage Door and Shutter Services in Lincolnshire you know you’re getting value for money. We supply only the best quality products and provide only the highest level of service. 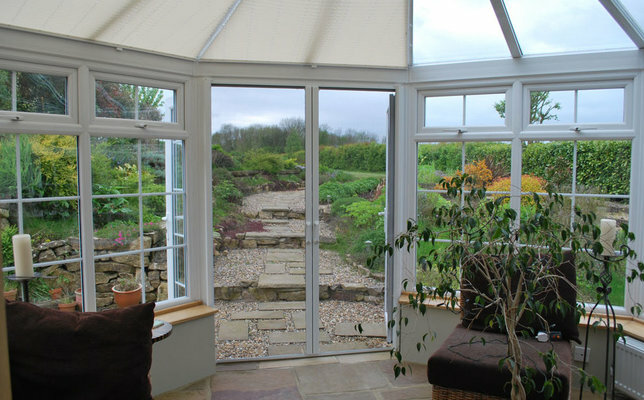 Our team of garage door, shutter, insect screen and blinds specialists don’t feel that the best has to cost more. Instead, we will spend time understanding what you need and then recommend the best products for your home or business. As a family run business we pride ourselves on working with integrity and professionalism. We will not rest until the job is done to the highest possible standards and our customer is fully satisfied with the finished result. We are pleased our business has grown from year to year; we feel this is down to repeat business and recommendations. Our customers are pleased to pass on our name to friends and family because they have been impressed with our level of work and found us to be reliable, efficient and friendly. 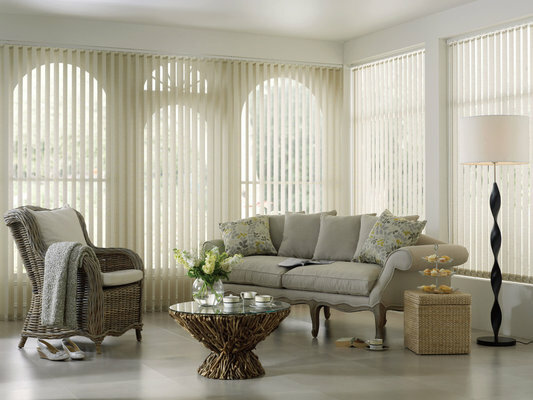 Every home and business have their own unique needs and requirements for garage doors, shutters, blinds and insect screens. 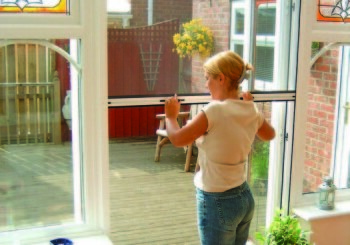 We are happy to offer you a free, no obligation quote and have a chat with you about your requirements Why not call our friendly team of garage door, shutter, blinds and insect screen specialists now to see how we can help you. We are always happy to answer any of your queries and concerns or give advice on the best products for your home or business. 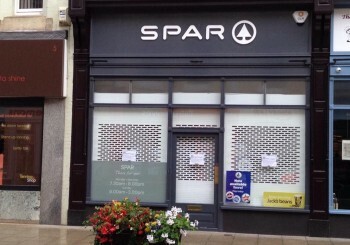 Garage Door and Shutter Services offer a range of roller doors and commercial shutters to both domestic and business customers throughout the United Kingdom. 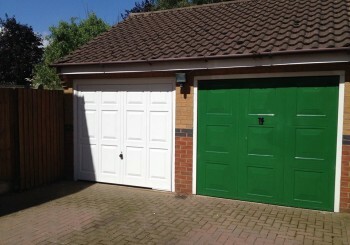 The picture shows an old up and over door (on the left) next to the replaced new compact remote control garage door.